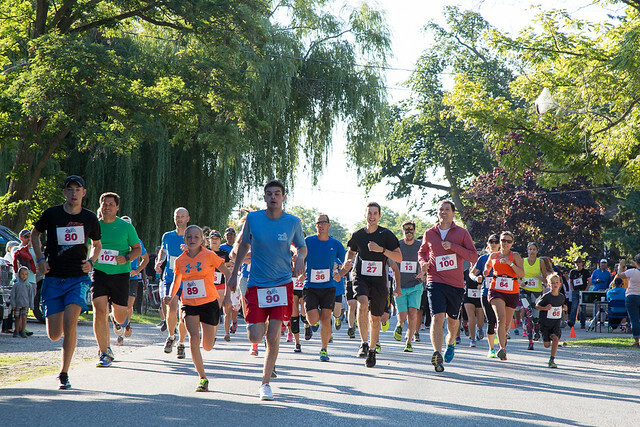 This past Sunday morning, September 4th, over 100 runners and walkers took part in Run4Kids, a 5 km run around Bayfield to raise money for Memphis —a 9 year old boy living with Cystic Fibrosis. Memphis is a member of Make-A-Wish® Southwestern Ontario, an organization that grants the wishes of children with life-threatening medical conditions. Such efforts enrich the lives of children like Memphis by providing hope, strength, and joy! Memphis enjoys video games, building Lego, playing hockey, and participating in triathlons in his spare time. He has a cat named Trader and a dog named Lightning. His Wish is to meet his favourite YouTube star, a fellow video gamer. Run4Kids 2016 raised over $6000 towards Memphis’ Wish, and we are still counting. The success of this event depends upon the support and generosity of donors and participants. Additional donations can still be made here. And everyone else who volunteered, donated, and participated! We will provide updates on the total amount raised in the coming weeks. We hope to see you next year! Thank you! Enjoy the photos from the day here. UPDATE (November 18, 2016): Representatives from Make-A-Wish Southwestern Ontario came to our office in Bayfield for the final cheque presentation on November 17, 2016. The total raised from the Run4Kids 2016 event was $7754. 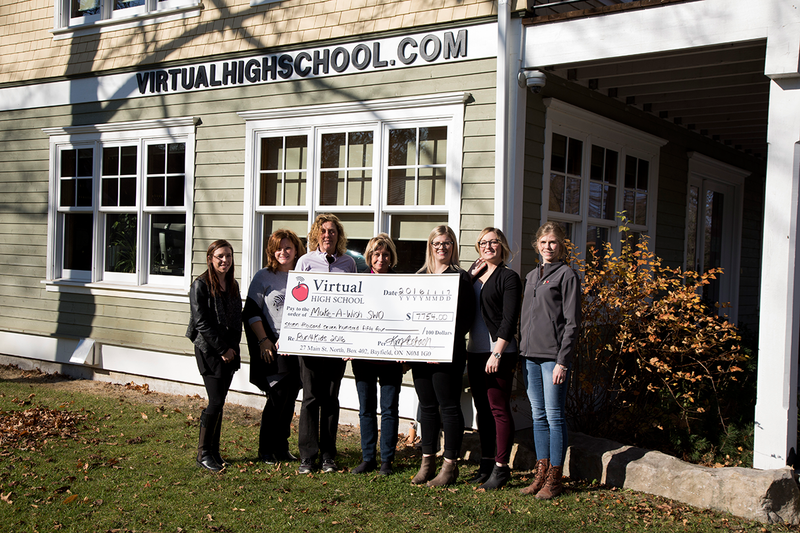 We are thrilled to be able to make this donation to such a wonderful organization. The Wish Child we are sponsoring is 9-year-old Memphis, who is living with Cystic Fibrosis. Since the event, Memphis has changed his wish to a Caribbean Cruise so he can experience the greatest adventure of his life! He loves exploring and learning about history and culture, and is excited to eat different kinds of food, and try new things! Thank you to the Optimist Club of Bayfield, the community, our staff, participants, and all of our other supporters. None of this would have been possible without such an incredible community effort. We are excited to hear about Memphis’ Wish Trip!